The Connection Cafe at UT Arlington now has a 100% vegan line that serves lunch and dinner. Not so vegan line at UTA’s Connection Cafe? The Vegan Line is here! Or is it…? 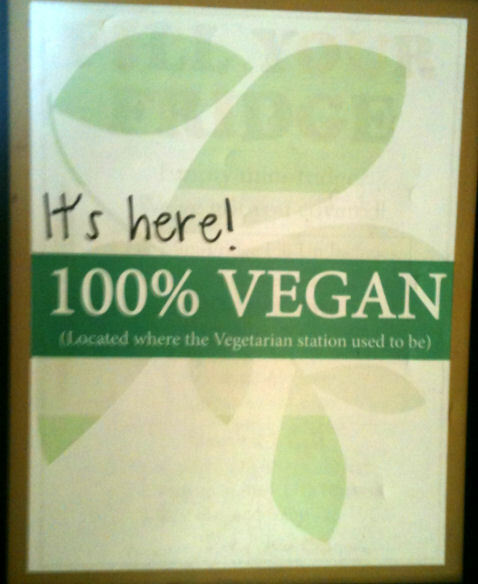 The new vegan line at Connections Cafe has been vastly appreciated by students on campus. Education junior Andrea Fleeman has been eating at the vegan line every day, and she has been very satisfied with the changes. She has even been taking pictures of her vegan meals at the cafe to show how great the options have been lately. However, today there were some complications with the food offered. 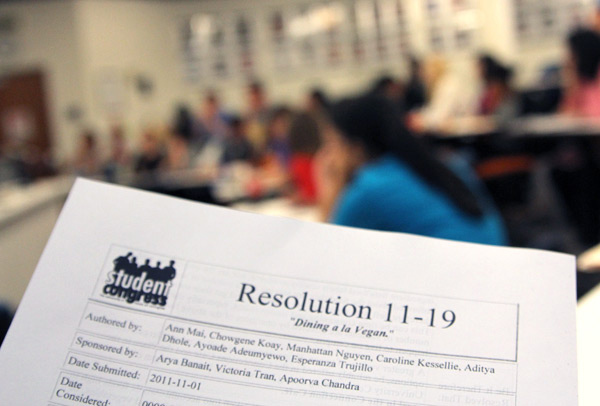 Last semester, Student Congress passed Resolution 11-19, a resolution aimed at making healthy, plant-based meals more accessible in the Connection Cafe. The resolution, inspired by the all-vegan dining hall at the University of North Texas, called for increased vegan options and ingredient labels on all foods served in the cafe.